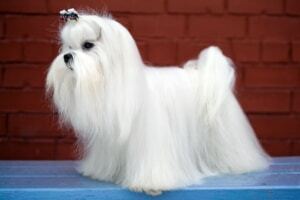 The Maltese is one of the most popular small dogs with white hair. 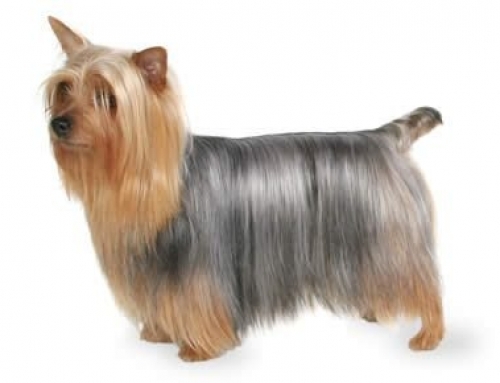 They have a silky coat that can easily grow to flow if not nurtured. They have dark nose and eyes, and most people consider it as the most beautiful lap dog. If we don’t consider their size, The Maltese is a smart and sturdy dog with an amazing personality that is suited for everyone. They can easily adapt to live in smaller apartments or large houses, but they don’t love to sleep in the backyard. 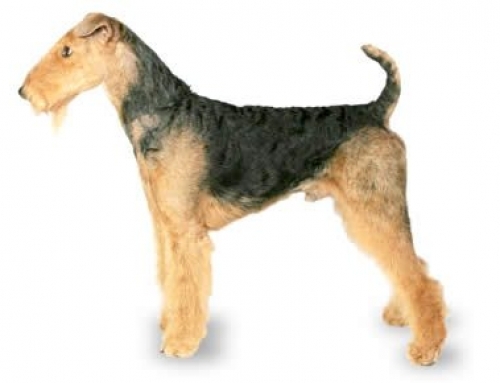 You have to maintain their fur because it will become matted if you don’t do it. They have a tendency to have stains on their faces. Even though, they have lots of hair they don’t shed that much. Maltese can stand up to 25 cm, and weight about 4 kg approximately. Their life span is 15 years and even more. 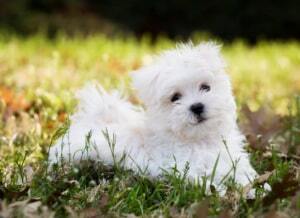 The Maltese is considered as the oldest toy breeds that could be traced all over to Ancient Egypt. 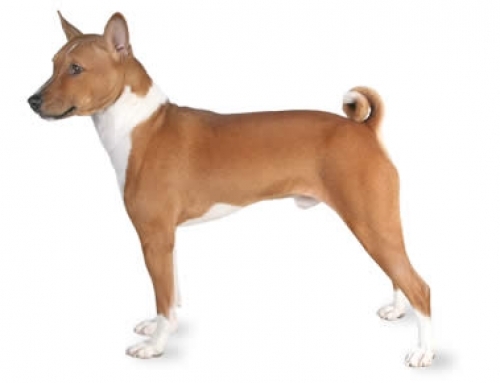 There are some representations on artefacts, and it is stated that Greeks built tombs for this particular breed. According to European beliefs, they have the ability to cure ill people if you place them on the pillow next to them. 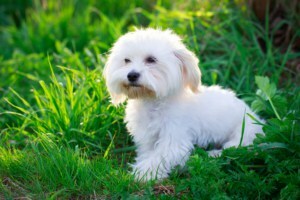 There are some beliefs that Maltese came from Isle of Malta from Spaniel and Spitz dogs. Other ones think that they were developed in Asia. 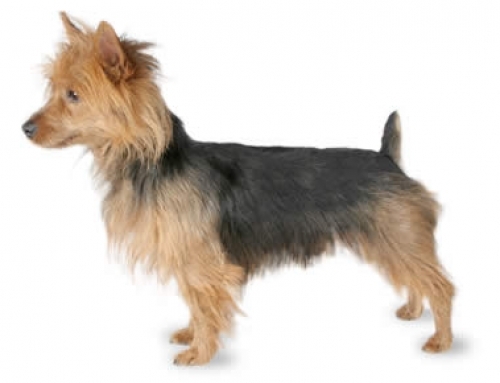 They are energetic little dogs that thrive on attention and company of its owner. You don’t have to make them exercise frequently, but they enjoy playing different games. They can be stubborn when it comes to house training. That is why you have to make sure that you install a doggy door. 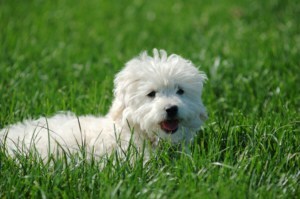 It is important to socialize them from the young age so that they could be comfortable next to other people and dogs. They can feel fear next to children that is why you should supervise it. White Dog Shaker Syndrome – This particular disorder affects only white dogs and the symptoms include lack of coordination, body tremors, and rapid eye movements. It will usually present between six months and three years old. You have to take it to vet when you find out about these symptoms. Get Maltese insurance with us for additional coverage. 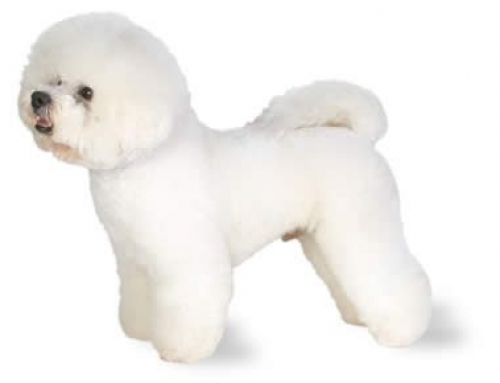 According to Charles Darwin Maltese originated in 6000 B.C. 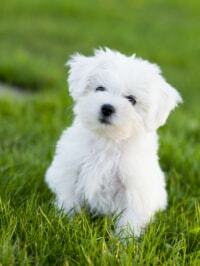 Maltese is considered as one of the best dogs for people who tend to have allergies.